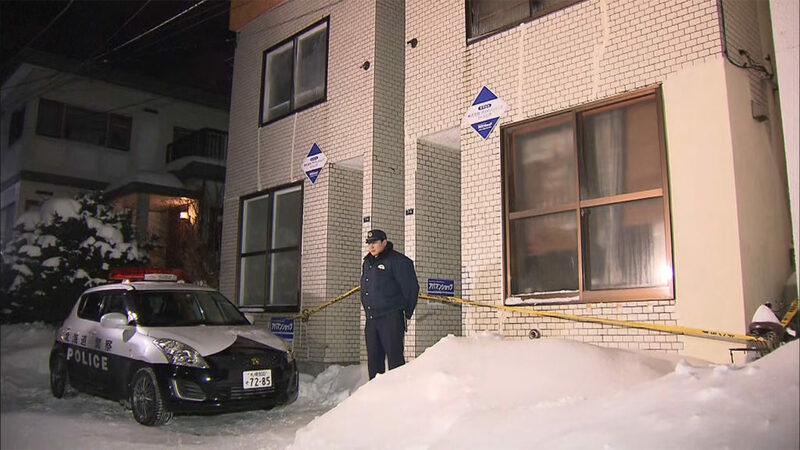 HOKKAIDO (TR) – Hokkaido Prefectural Police have arrested a 74-year-old man over the stabbing of his daughter at her residence in Sapporo on Monday, reports Fuji News Network (Jan. 8). 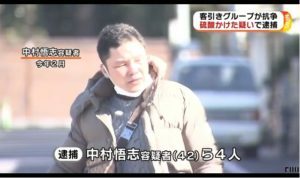 At around 7:00 p.m., Shuzo Kato, of no known occupation, allegedly used a knife to repeatedly stab his daughter, 47-year-old Natsumi, in the back inside the residence, located in Kita Ward. After the incident, he tipped off police. 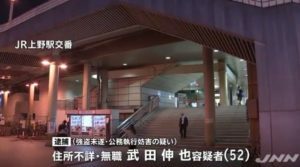 Emergency personnel rushed Natsumi, who was found in a pool of blood, to a hospital where she remains unconscious and in serious condition, police said. Kato is also receiving treatment for injuries to his hands and arms. 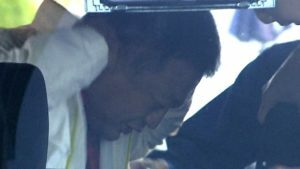 After he is discharged, police will question the suspect, who has been accused of attempted murder, regarding his motive for the crime.